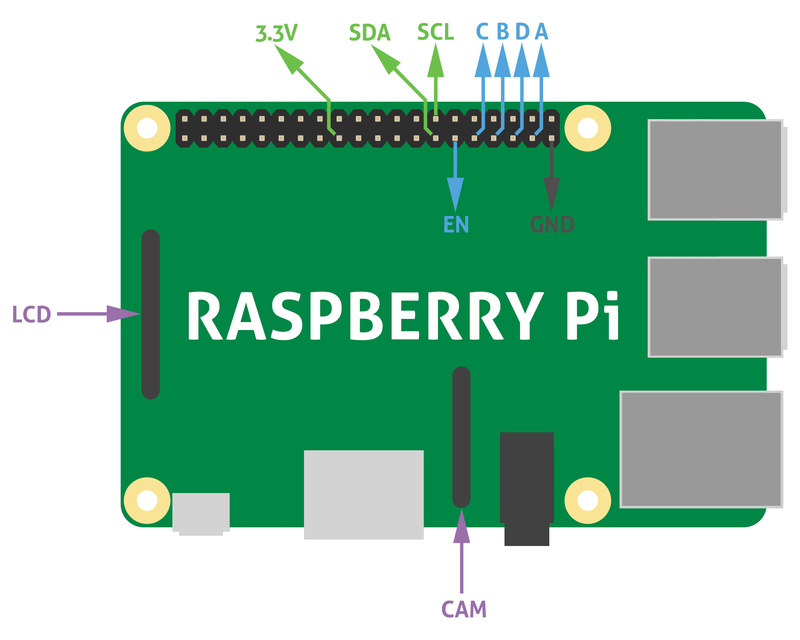 The Nixie Tube Hat allows an Raspberry Pi board to connect any nixie tube you want to use in your projects. The Nixie Tube Hat you can find here. The Nixie Shield / Hat is a modular circuit board that piggyback onto your Raspberry Pi to install it with extra functionality. 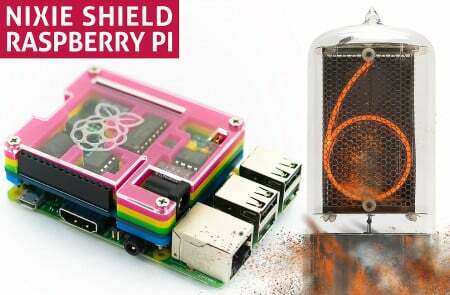 The Shield was designed according to Raspberry Pi HAT specification. 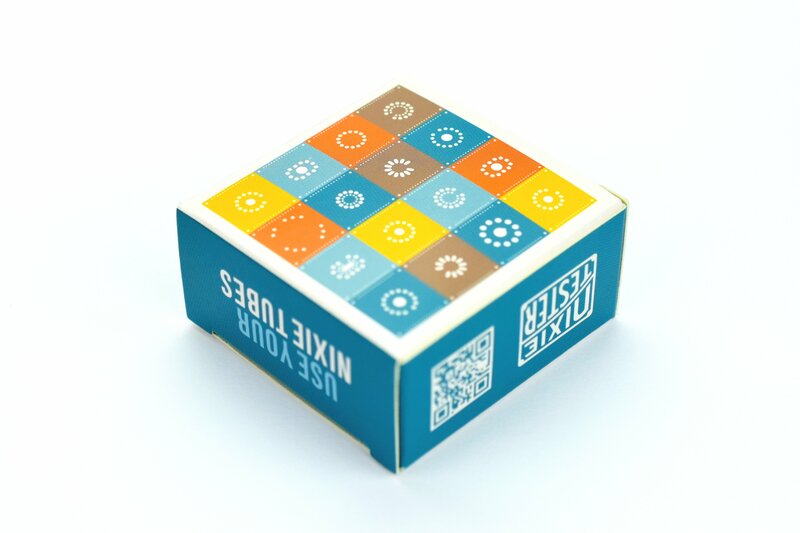 The Nixie Shield allows an Raspberry Pi board to connect any nixie tube you want to use in your projects. Driving nixie tube by Raspberry Pi is very simple. 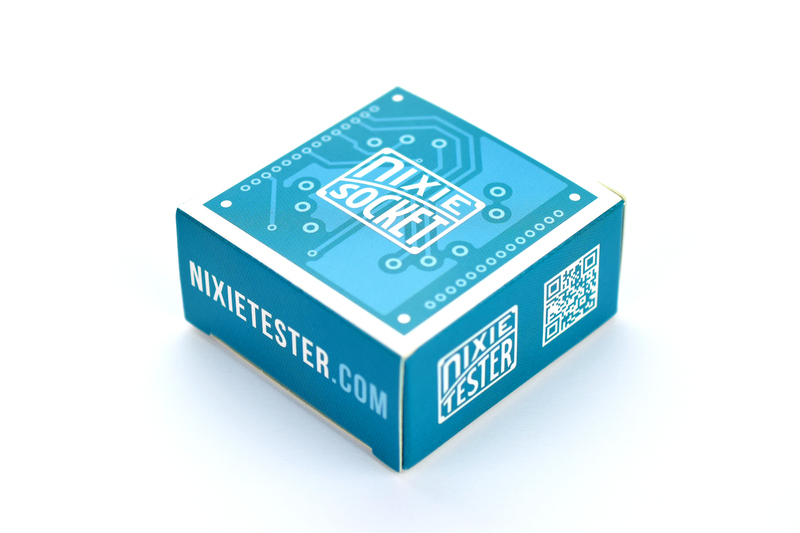 The Nixie Shield use only five Raspberry Pi pins. Take a look at the following code. More code examples you can find on github. 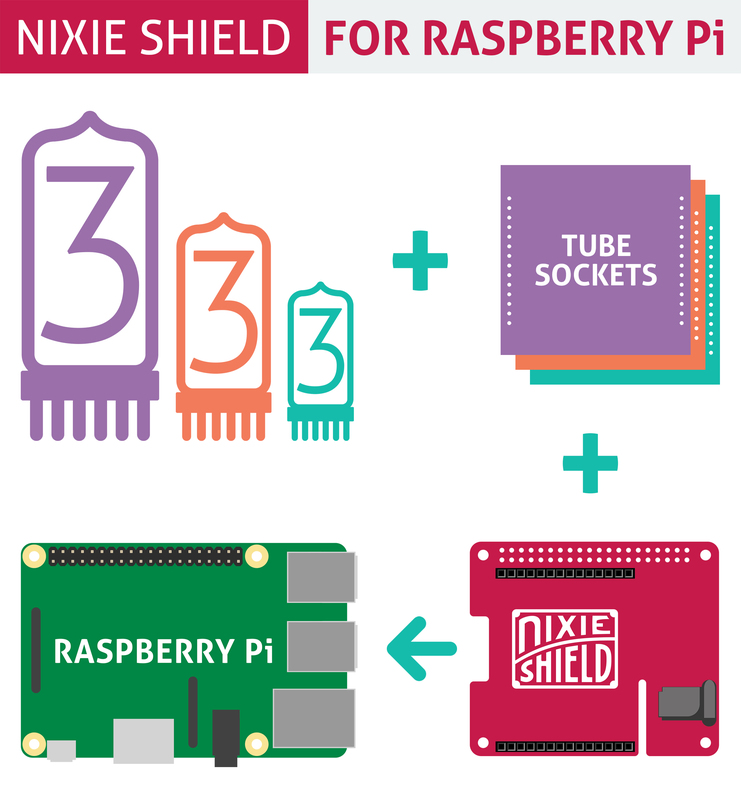 The Nixie Shield is compatible with Raspberry Pi: 1B+, 2B, 3B, ZERO, ZERO W.
Nixie Shield uses five digital outputs to drive nixie tube. 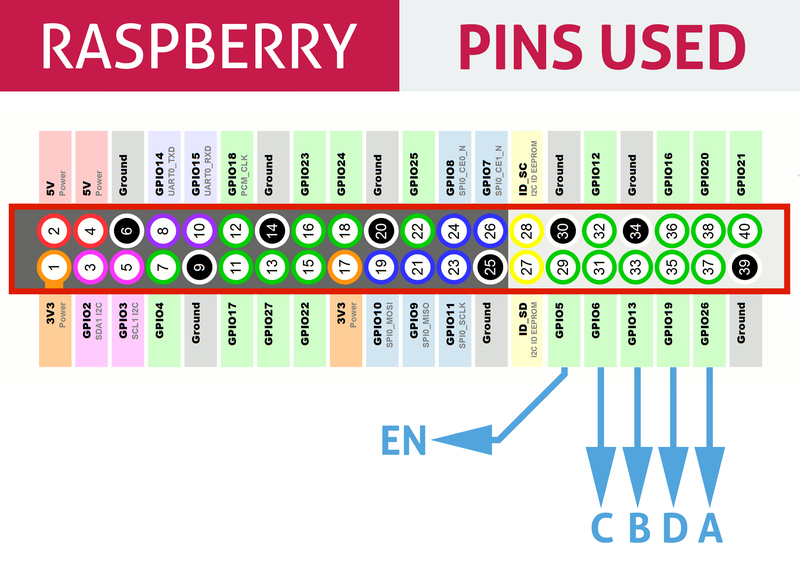 Pin 29 as on/off (EN) line, 31, 33, 35, 37 as an address (A, B, C, D) of nixie tube digit/cathode.